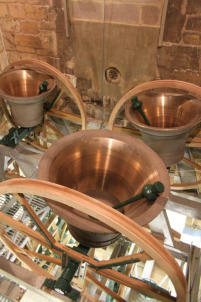 If you would like to see the bells in action, have a tour of the tower, meet the team or have a go (no obligation!) please contact Simon Ridley, our Tower Captain on stmarksbells@btinternet.com or via the church office on 01242 580022. Visiting ringers. 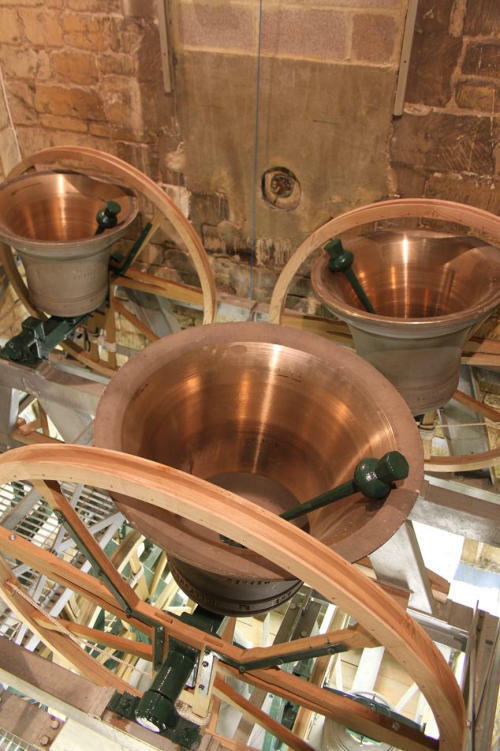 If you are already a ringer and would like to book the bells, please be aware we need to have your application a minimum of 5 weeks in advance so that we can confirm and publish your visit on our website. It is with regret that we are only able to accommodate one visiting band per month. Visiting bands are responsible for the cost of any damaged stays.